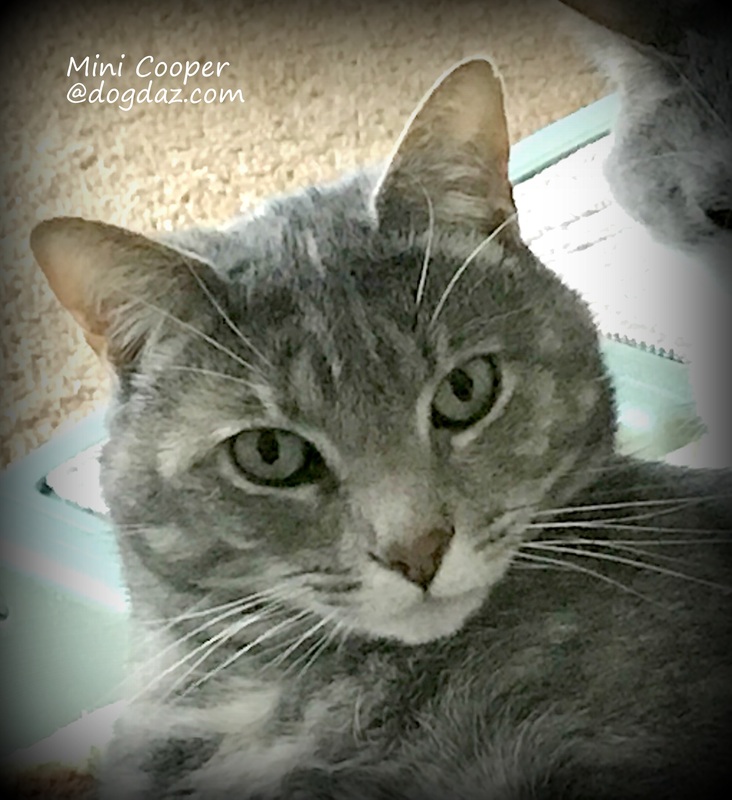 Our baby, Mini Cooper, is all grown up. Happy Birthday!! We love you! Happy Birthday!!! have a fabulous day with lots of love! HAPPY BIRTHDAY MINI COOPER!!! ❤ ❤ <3! Happy birthday, Mini C. Four looks great on you! Enjoy your special day. Thanks, big C. Mom gave me extra treats today.